At Momentum Life we understand that the death of a loved one can be a difficult and emotional time. And the last thing you want your family to be worried about is how they are going to find the money to pay for your funeral. To help your loved ones celebrate your life without financial stress, we have made it as easy as possible for you to get funeral insurance that suits your needs and budget. choose from $3,000 up to $30,000. $5,000 cover starts from $4.32 per week2. usually within 24 hours of claim approval. when you take out a Policy to help you plan your final wishes. for New Zealanders aged 40 - 75 years. no medicals or paperwork required. that don't increase because of age. 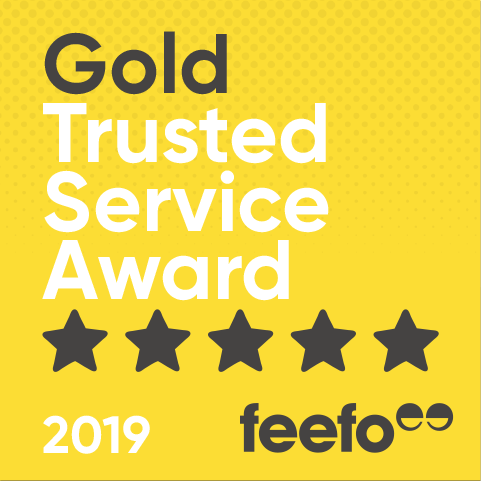 winner of the Feefo 2017, 2018 and 2019 Gold Trusted Service award. We'll cover you 24 hours a day, 7 days a week, no matter where you may roam. get cover for up to 2 people under one policy3. When you reach age 89 you'll pay no more premiums, but your cover continues for life! Consider it our birthday pressie to you. 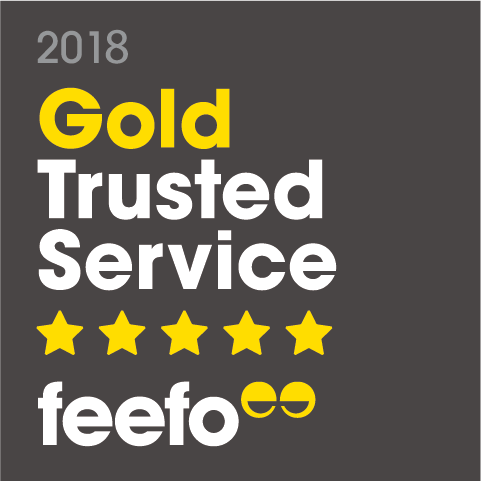 Plus, our friendly customer support staff based in New Zealand and Australia are always happy to answer your questions or update your policy details. We’ve designed our Funeral Insurance with affordable premiums to fit your budget. With Momentum Life you can have a level of financial comfort, knowing that your premiums won’t increase because you get older, giving you certainty around your budget now, and in the future. You also have the flexibility to elect to pay your premiums fortnightly, monthly or annually, at no additional cost to you. Plus once the insured person reaches age 89 there are no further payments required and cover continues for life. To help you decide whether this cover is right for you, there are some things you should know. During the first 24 months, this Funeral Insurance only covers death by Accident. This Funeral Insurance is not a savings or investment plan and depending on how long an insured person lives, you may pay more in premiums than the amount of cover you choose. 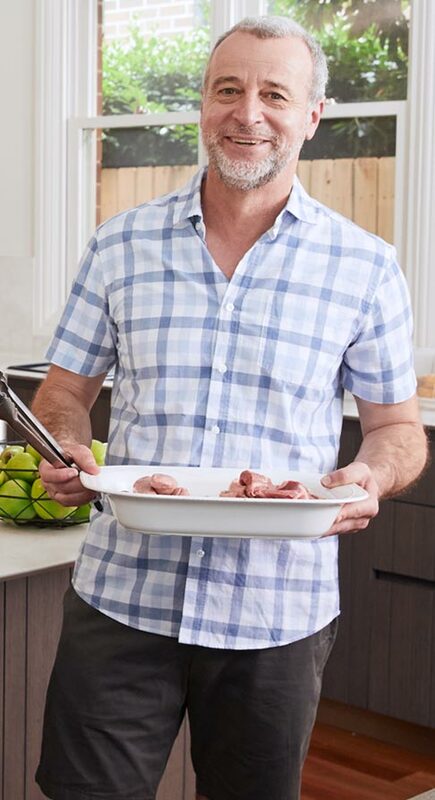 If you’re a New Zealander, aged 40 to 75, we guarantee to accept you! And you won’t need to do a medical or have any blood tests. In fact, you can organise cover quickly and easily over the phone. Call us on 0800 111 679 for an obligation free quote or request your quote online. Get answers to commonly asked Funeral Insurance questions. Alternatively, you can call 0800 111 679 and one of our team members will be happy to help you. Samsung Galaxy Tablet competition terms and conditions. Based on a female non-smoker, aged 50.
people included under your policy could be yourself or a partner/relative.